VOLUME is pleased to present an evening of performances by Touch related artists curated by Mike Harding. 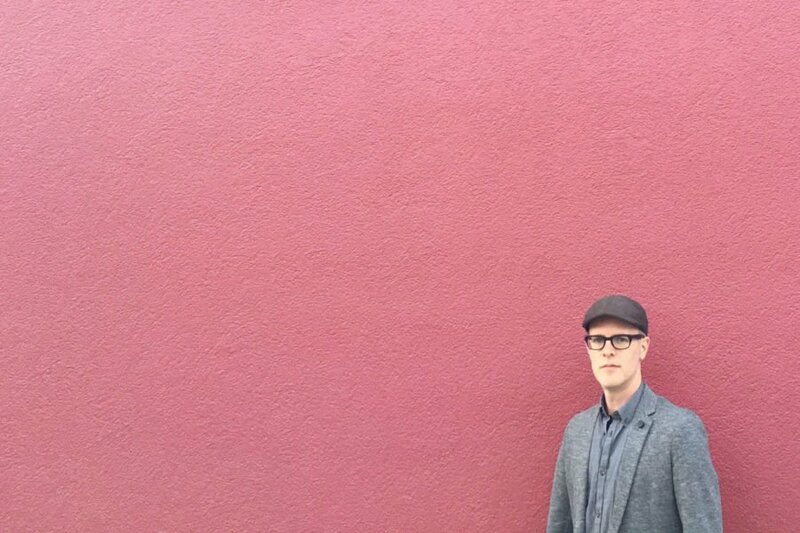 Hazard is a Swedish composer and sound artist based in Berlin and London. His work is primarily focused on the sound of nature and its effects on humans. His two latest solo albums released by Touch Eye Of The Microphone (2013) – a personal audio rendition based on the sound of London – and The Invisible City (2010), have explored the urban acoustic realm. He has collaborated with Chris Watson on Storm and Wind, released by Touch (2006, 2001). His original scores and soundtracks have featured in theatre, dance, and film, including Microtopia and Test Site (2013, 2010, dir. Jesper Wachtmeister), Enter the Void (2010, dir. Gaspar Noé), and, in collaboration with Jóhann Jóhannsson, I am here (2014, dir. Anders Morgenthaler). Co-editor of the publication The Acoustic City together with Matthew Gandy. Mark Van Hoen is a recording artist who has been recording electronic music since 1981 and releasing records since 1992 on labels such as R&S/Apollo, Touch, CCO & eMego. Mark Van Hoen is from London, England and currently lives in Los Angeles USA. Mark featured on Scala’s Touch releases as well as his own solo albums Last Flowers from the Darkness and Wrong. 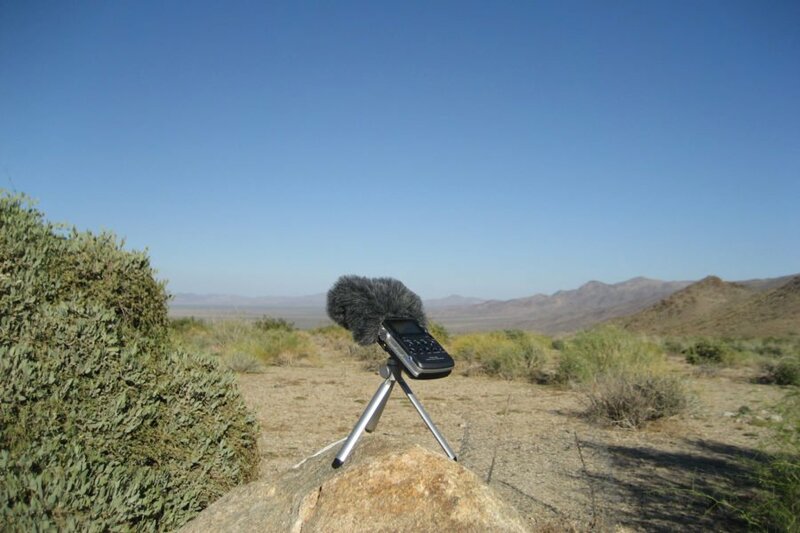 Pinkcourtesyphone is a continuing project by Los Angeles-based sound artist Richard Chartier (b.1971). He is considered one of the key figures in the current of reductionist sound art which has been termed both “microsound” and Neo-Modernist. 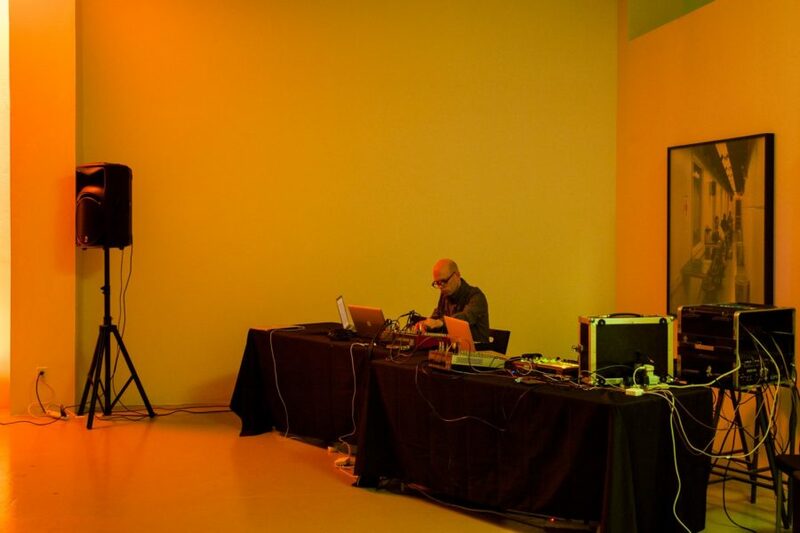 Chartier’s minimalist digital work explores the inter-relationships between the spatial nature of sound, silence, focus, perception and the act of listening itself. 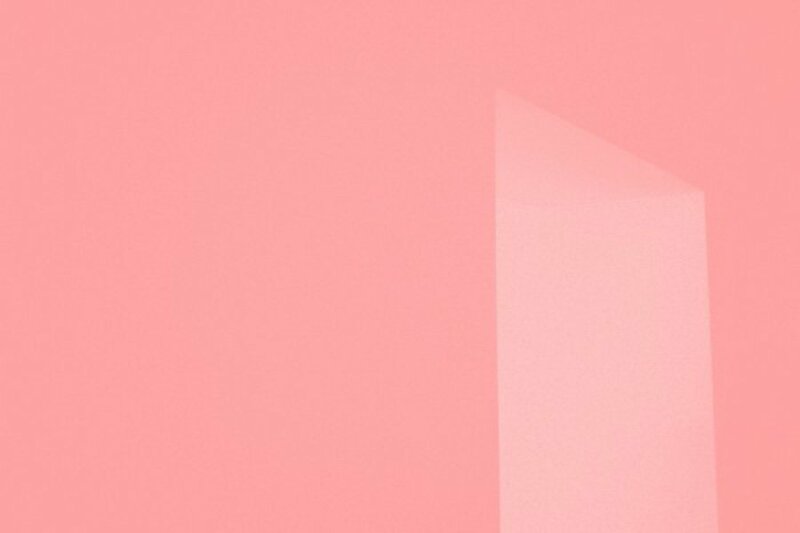 Pinkcourtesyphone’s recent critically acclaimed album “Description of Problem” (LINE, US) features guests/collaborators: Cosey Fanni Tutti, Kid Congo Powers, AGF, William Basinski, and Evelina Domnitch. Pinkcourtesyphone’s upcoming LP “Sentimental Something” will be released in the Spring by Important Records (US).